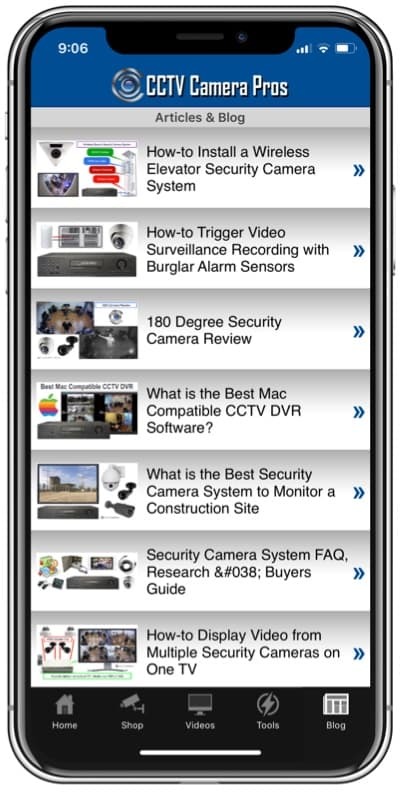 iCamViewer, the free iPhone app from CCTV Camera Pros used to remotely monitor security cameras, has many great uses. 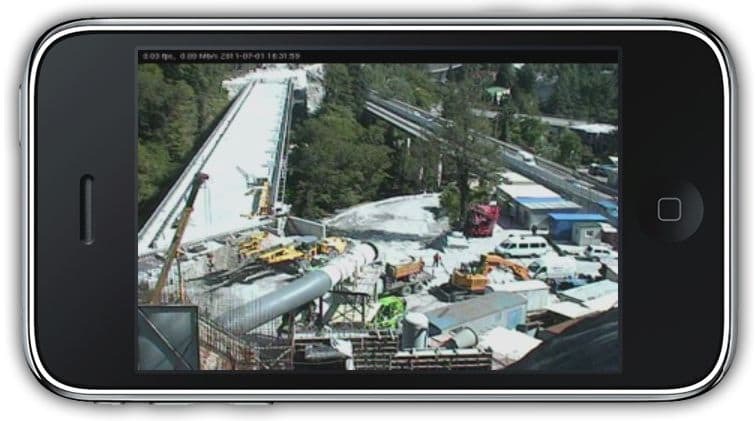 Some users have found it very useful when used to remotely monitor construction sites. 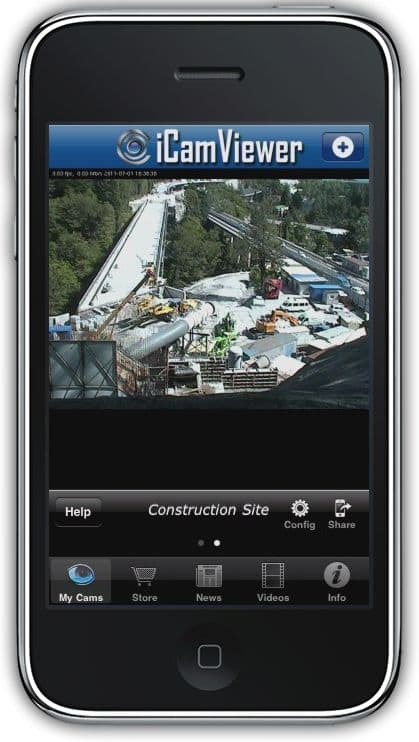 It is very convenient for a construction project managers to be able to check on the progress of a job site at any time from his iPhone or iPad with the touch of a finger from anywhere in the world. 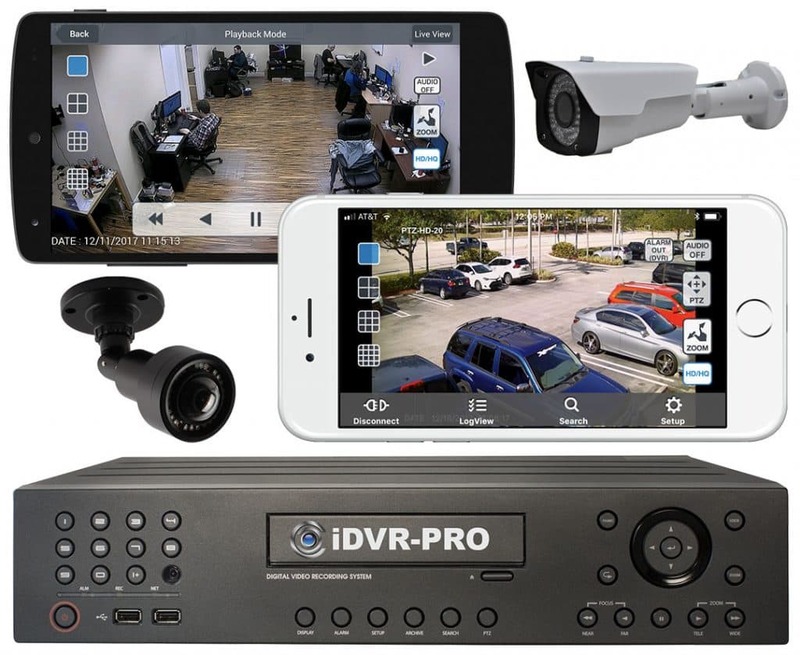 In addition to commercial construction projects, CCTV Camera Pros has also helped many homeowners monitor smaller construction projects that they want to keep an eye on. 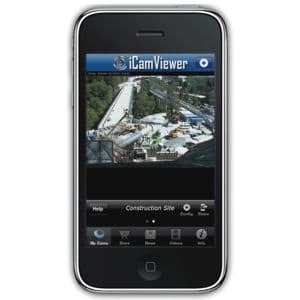 Some screen shots of the iCamViewer app being used with Axis IP cameras can be seen below. Please click on any of the images for a larger view.